Last year’s Pokémon X and Y shook things up a bit in the battle department with Mega-Evolutions. Tremendous boosts of power that could be activated during a fight, the game had many a player yelling out “OVER 9000”. But that was last year. Say hello to the in-season precursor of that system, Primal Reversion. It was a primal age, early in the world’s history. The natural world was overflowing with energy. 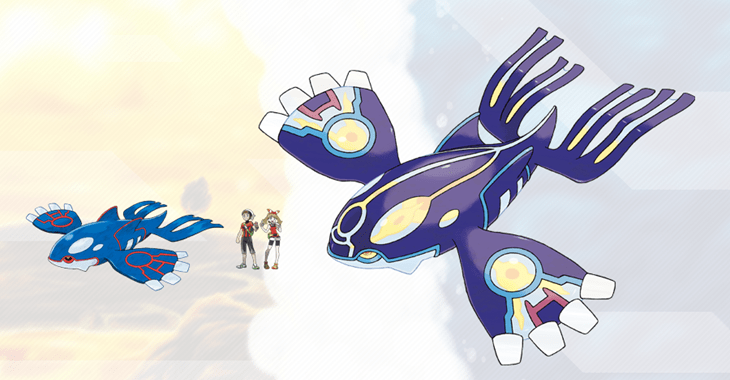 That energy granted Groudon and Kyogre an overwhelming power. Seeking ever more of that energy for themselves, the two clashed again and again, and their battles cast the people and Pokémon of Hoenn into great danger. Brimming with the overwhelming power granted to them by nature’s energy, their transformation was named “Primal Reversion” by later people. And the people called their tormentors Primal Groudon and Primal Kyogre. 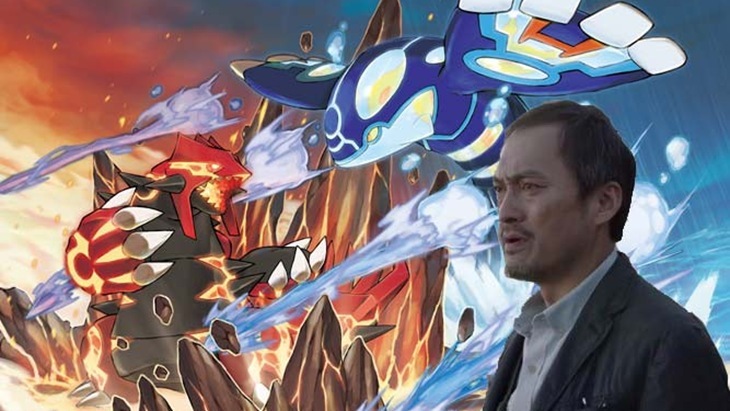 Primal Groudon will remain a Ground/Fire type Hybrid Pokemon, while Primal Kyogre will naturally remain as a Free Willy Water type. Expect both of them to retain their weather control innate ability, or at least some new variant of it. So that’s Primal Reversion in a nutshell. Expect quite a few other Pokermanz to benefit from this, that fall into that “ancient” category. By the time that Borderlands 3 begins, it looks like vault hunters will have a new element to play with that takes the place of Slag. Say hello, to Radiation.